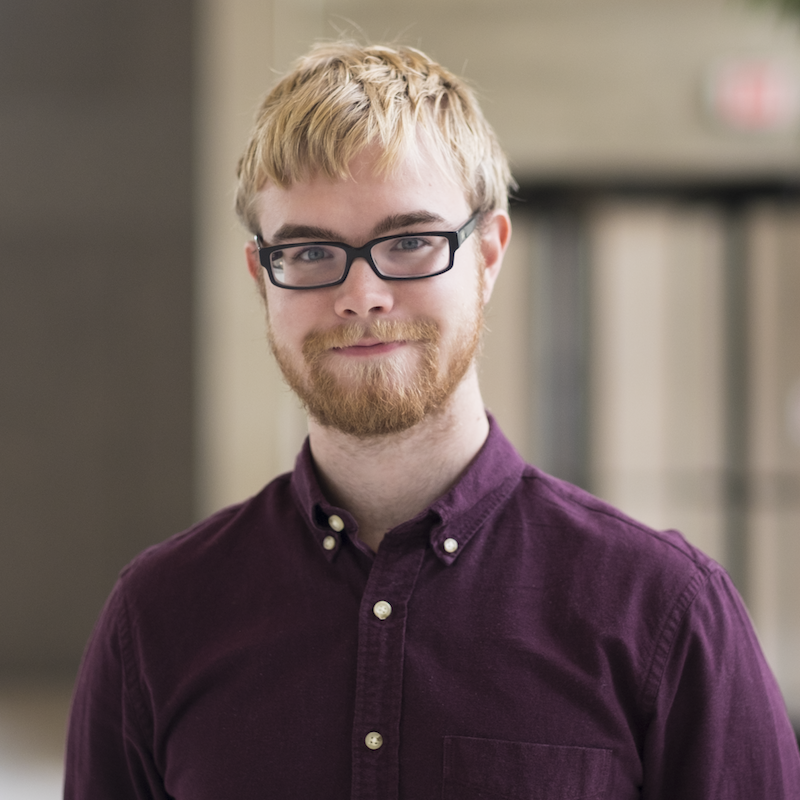 Tim is a second-year PhD student working with Prof. Tina Eliassi-Rad. His research focuses on the intersection of Network Science and Computer Science. He is interested in the application of machine learning and data mining methods to networks. Currently, he is working on mitigating network incompleteness through intelligent node querying. Tim has a B.S. in Information Science from Northeastern University.